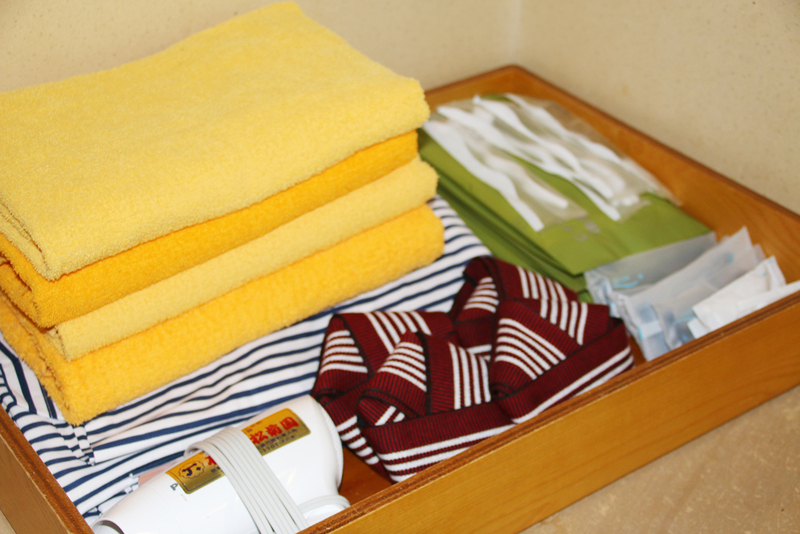 Unpack your bags and prepare to have some fun! 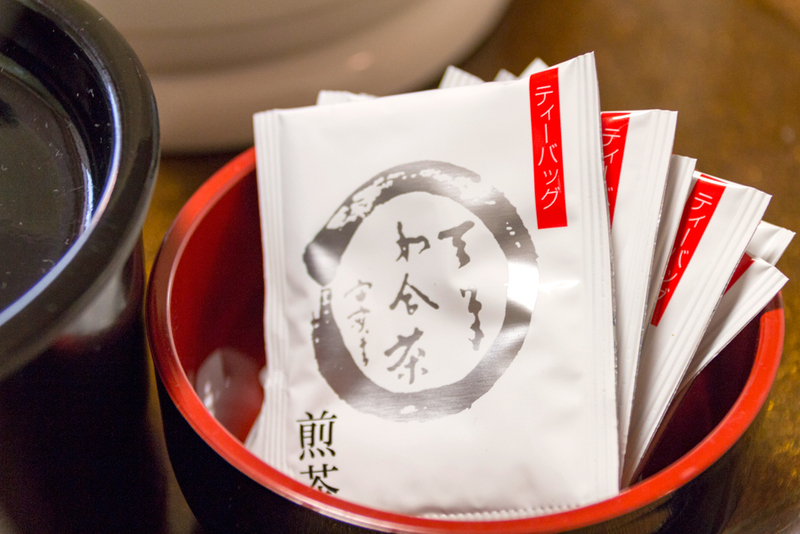 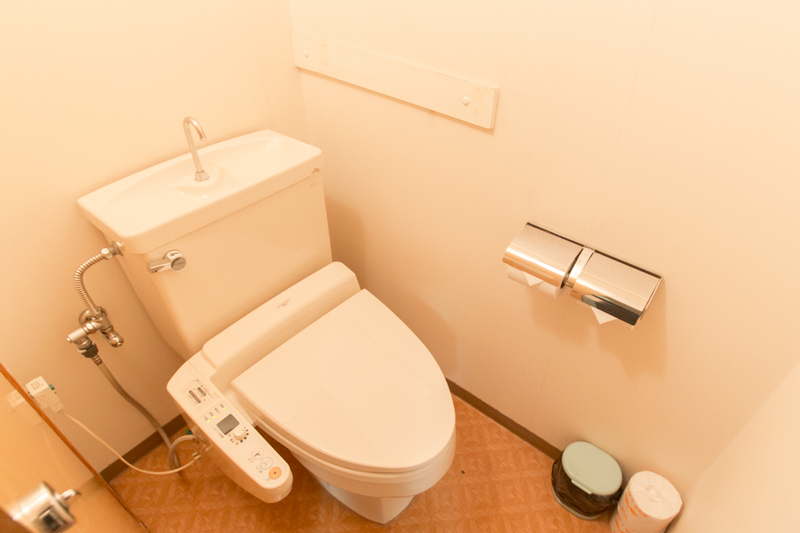 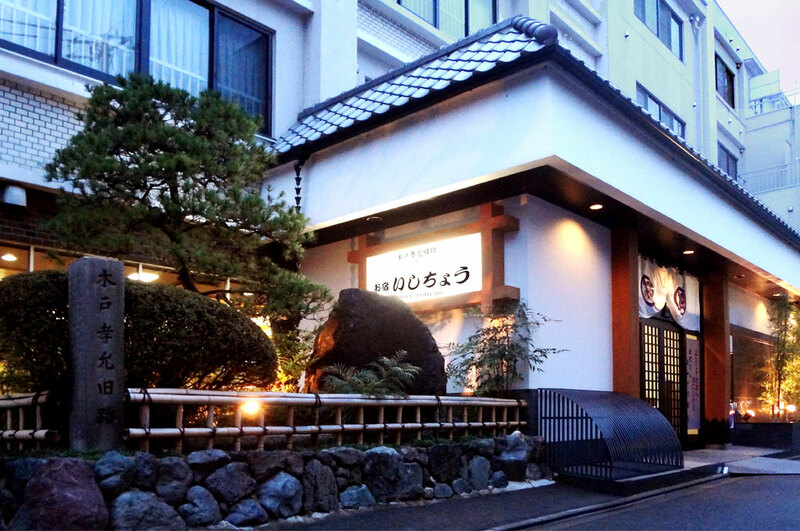 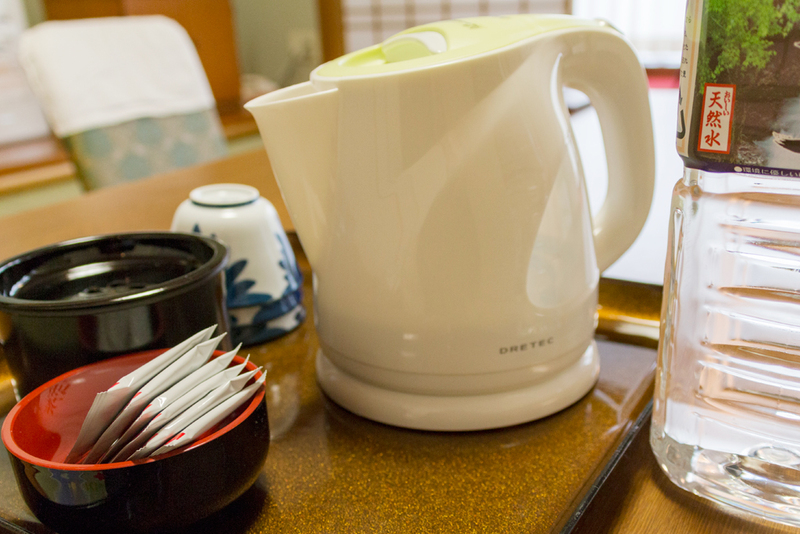 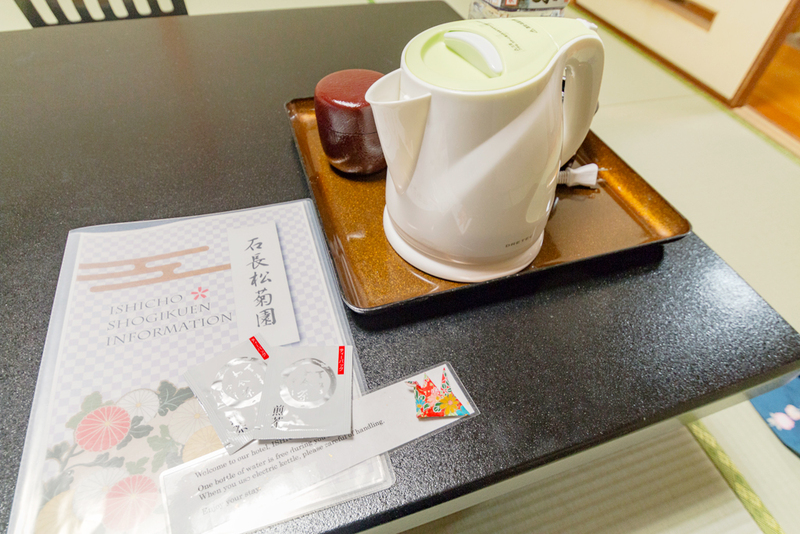 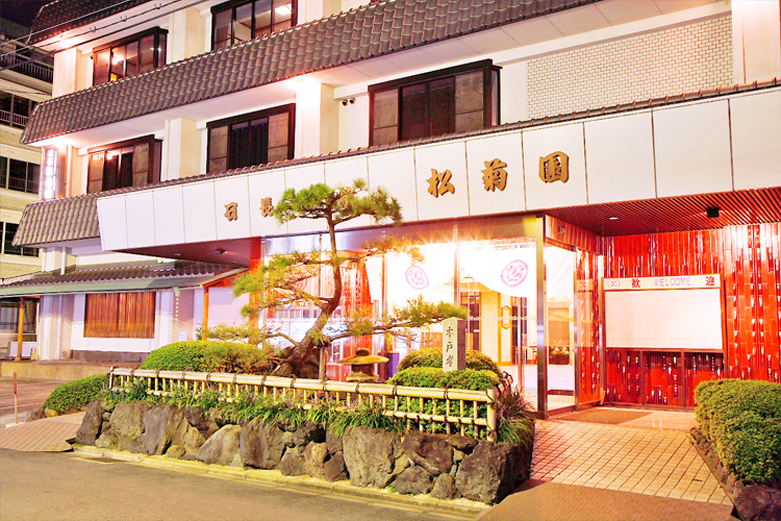 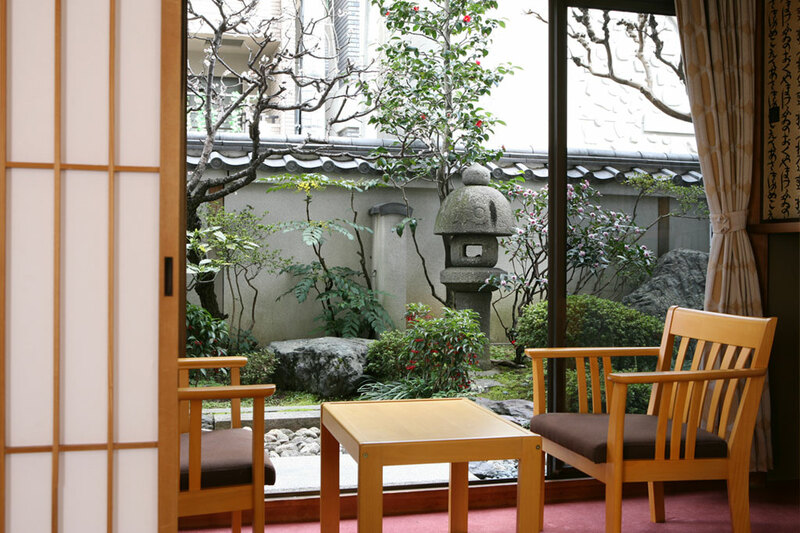 We have two towers at our ryokan hotel Ishicho: Ishicho Shogikuen and Oyado Ishicho which lie alongside in our premises. 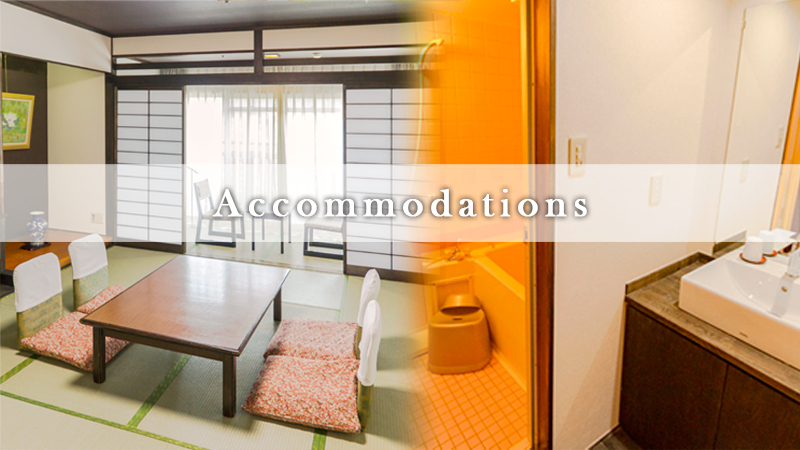 The two towers have 3,000 square meters of space and 112 guestrooms between them. 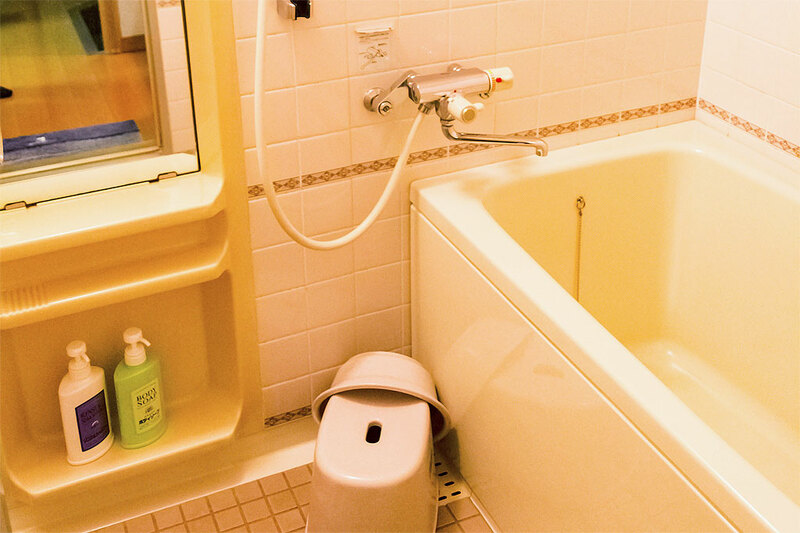 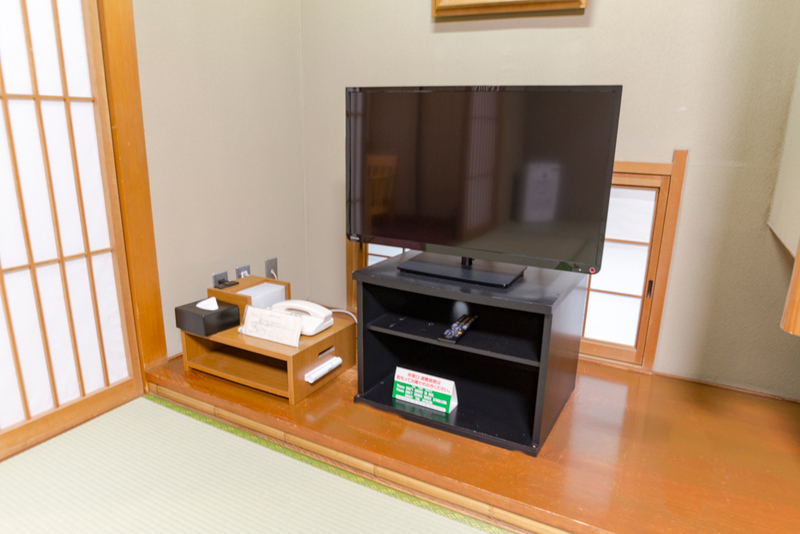 All rooms in both towers are clean and spacious, filled with all of the amenities you need, like air-conditioning, TV, compact refrigerators, in-room safes, and more. 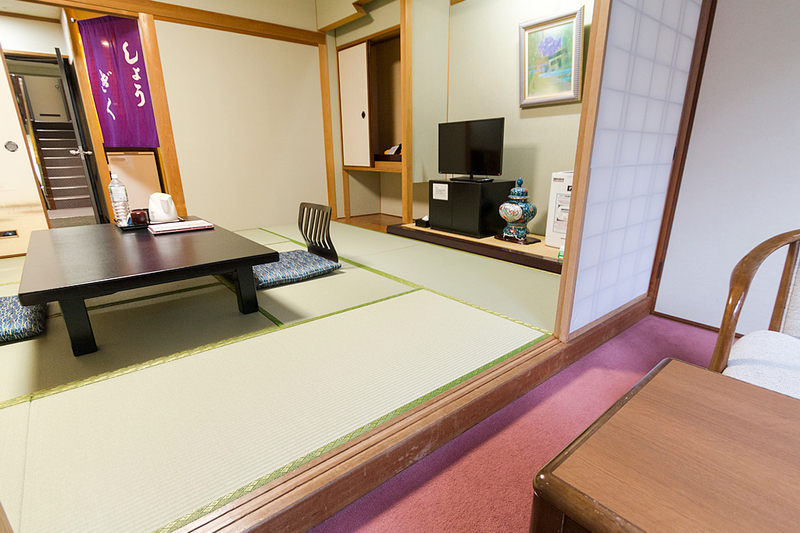 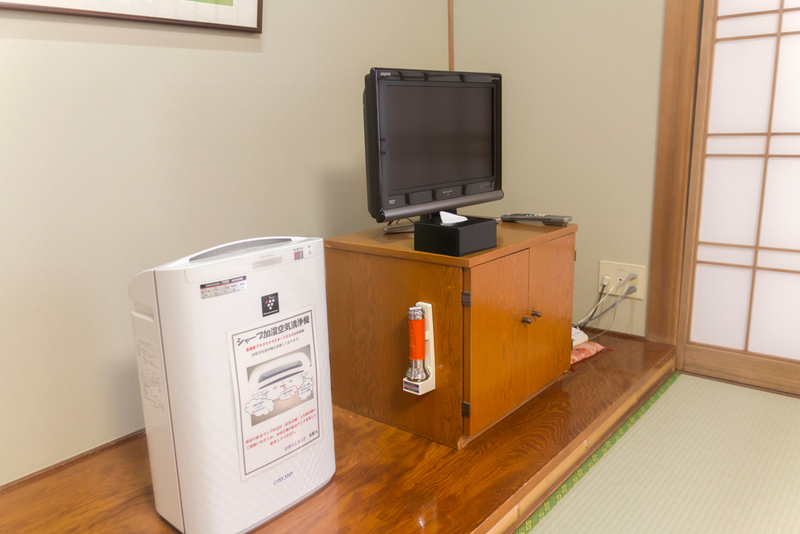 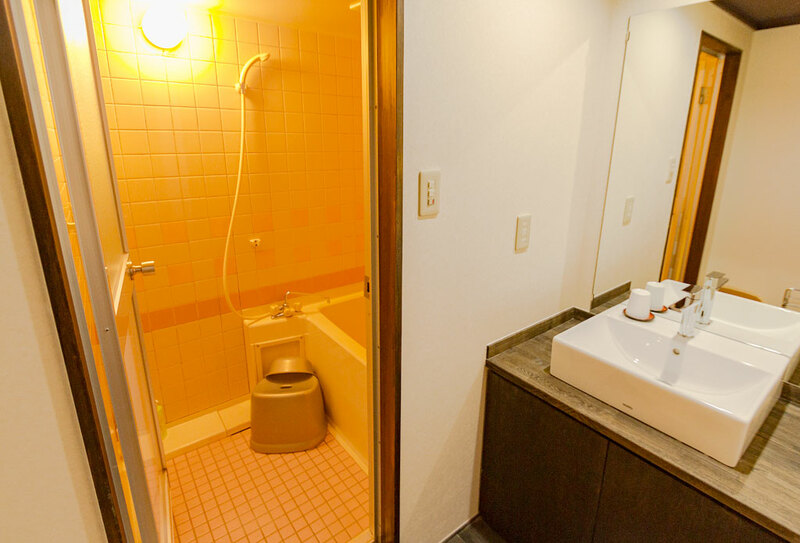 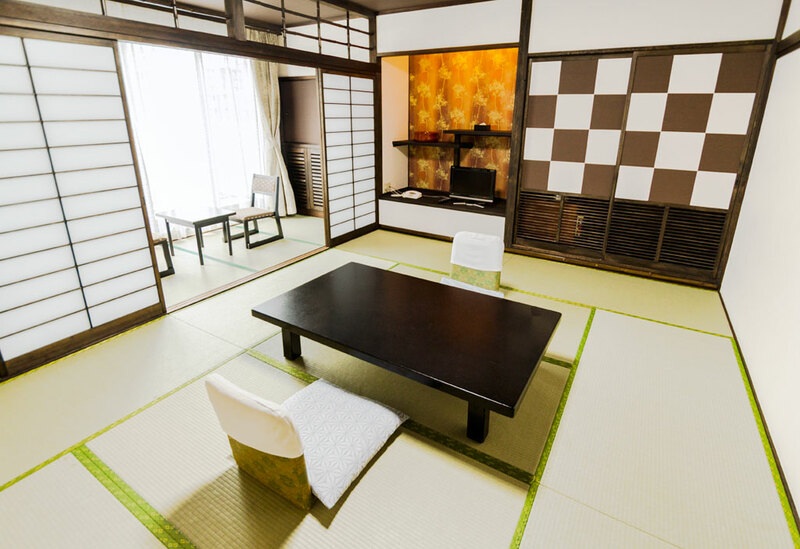 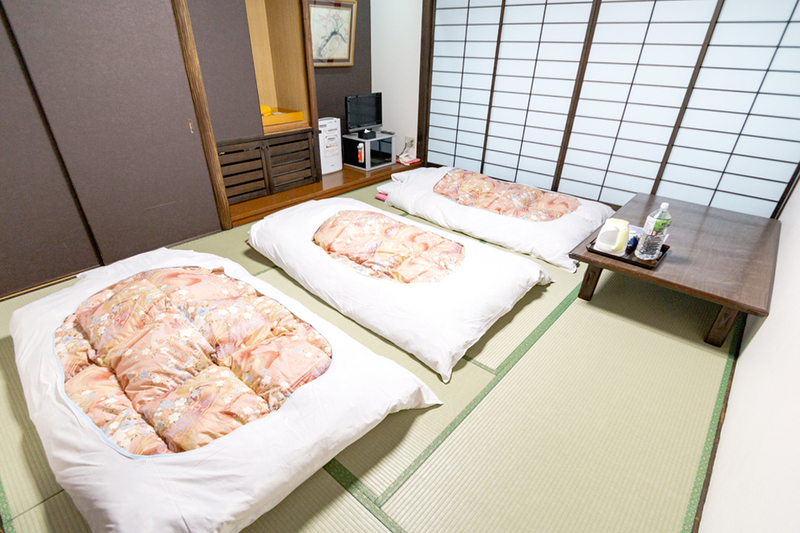 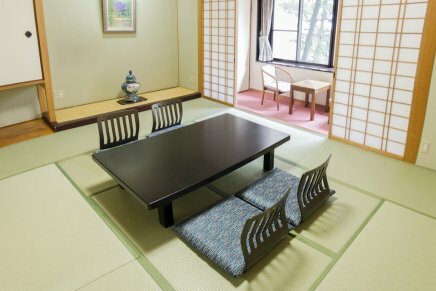 Large 10 tatami-mats rooms (26 to 30m²) are perfect for families or those requiring more space, and each room sleeps up to five adults, with futon bedding (shown on the picture left). 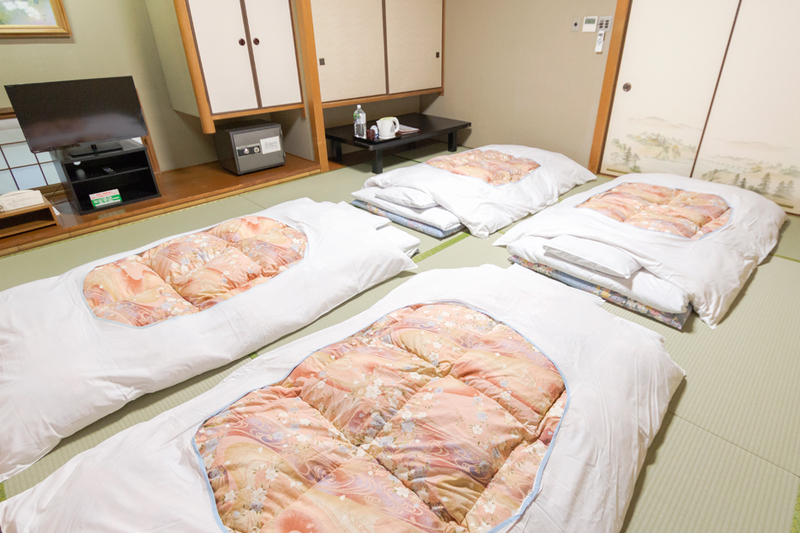 Sleeping on a futon, a mattress laid out directly on top of the tatami mat will give you a different experience from sleeping on a bed.